Havana Club’s new Selección de Maestros Rum is an authentic Cuban rum that has recently replaced the Havana Club Barrel Proof in the portfolio of Havana Club Rums. It is my understanding that the Selección de Maestros is produced in the same manner as the former Havana Club Barrel Proof, and any differences between the two rums are more a matter of normal variations in batch production than any real difference between the two rums. This Havana Club rum undergoes a rather unique maturation process where it is first aged in old white oak barrels, and when the final rum is blended, it is then finished in specially ‘selected’ younger finishing casks. I have heard of this ‘Double Barrel’ approach with whisky, but the Selección de Maestros, is one of the first rums that I know of which uses older white oak maturation casks and then younger fresh oak finishing casks. The Selección de Maestros arrives in the attractive bar room bottle shown to the left. I like the wide shouldered bottle and the attractive red and blue labeling with the gold trim. The new oak coloured protective sleeve looks good, and I am satisfied by what I see. In fact I wish more premium rums would arrive on the store shelves in this style of protective canister. 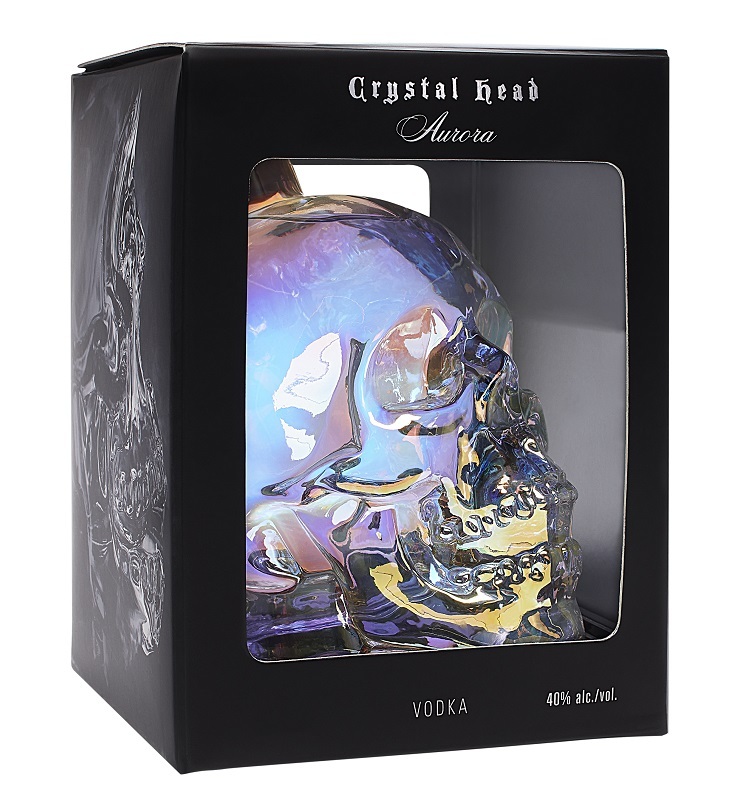 It add a nice ambiance to the occasion of opening the bottle in front of friends. The rum displays itself in the glass with a bright copper and red colour. The immediate nose is of sweet toffee, with a nice complement of cinnamon. Nutmeg and cloves work their way into the breezes along with a little oak, some hot orange peel and a touch of green tobacco. As the glass sits, the aroma of toffee intensifies making the rum seem very attractive, which of course leads me to steal a sip. As it was on the nose, the flavour of the Selección de Maestros is full of spicy toffee. The rum has been bottled at 45 % alcohol by volume which makes the flavour just a bit intense. Along with the hot toffee spice, hints of more pungent spices also cross the palate including some nutmeg and cinnamon as well as a few cloves, all of which warm the palate in a good way. The orange peel I noted earlier has given the rum some traces of marmalade in the flavour profile, and I also taste light impressions of canned apricots. A lightly sharp tobacco flavour weaves in and out as does a hint of dry fruit which makes the rum seem just a little smoky. I really like what I am tasting, and it is easy to fill another glass. The exit is heated with spicy toffee and cinnamon dancing on the taste buds well after the glass is consumed. Trails of dry fruit and tobacco give the finish a firmer impression of smokiness than I was expecting. I suspect that the 45 % alcohol bottling strength is serving to intensify the flavours, and although some may find the rum intense, I rather enjoy the higher proof experience. The Havana Club Selección de Maestros really is a fine rum. It is a little spicier than most well aged rums in the market, but the spiciness (for me) works very well within the context of the overall flavour profile. 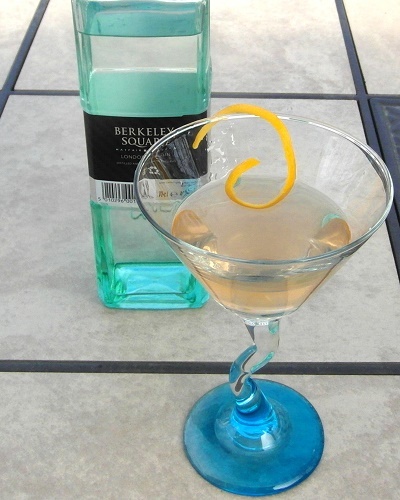 The spirit is an excellent sipper, and if you wish to explore the cocktail rum just a little bit, you will find the spiciness of this Cuban spirit works wonders in that realm as well. Not quite up to the standard of the old Havana Club Barrel Proof, but great nonetheless. Got bought a bottle of this and wow!! I love the other Havana clubs as mixing rums but this has displaced whiskey as my supping spirit! What else would you recommend?? Anything a bit cheaper that comes close? 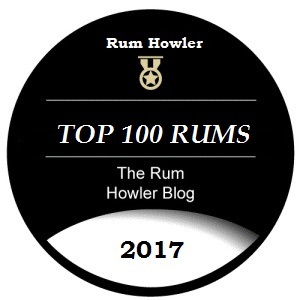 You should peruse my Rum Reviews Page (https://therumhowlerblog.wordpress.com/rum-reviews/), I am sure you will find more than a gem or two.